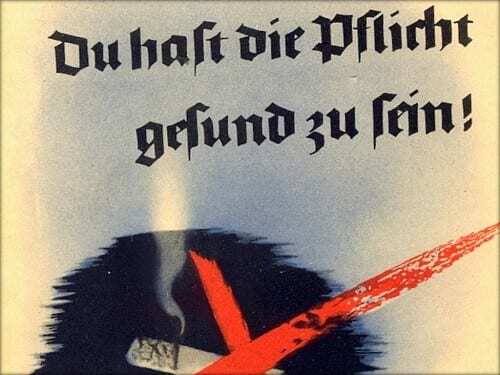 European Cigar Clubs Demand: Don’t Equate Pleasure with Addiction! 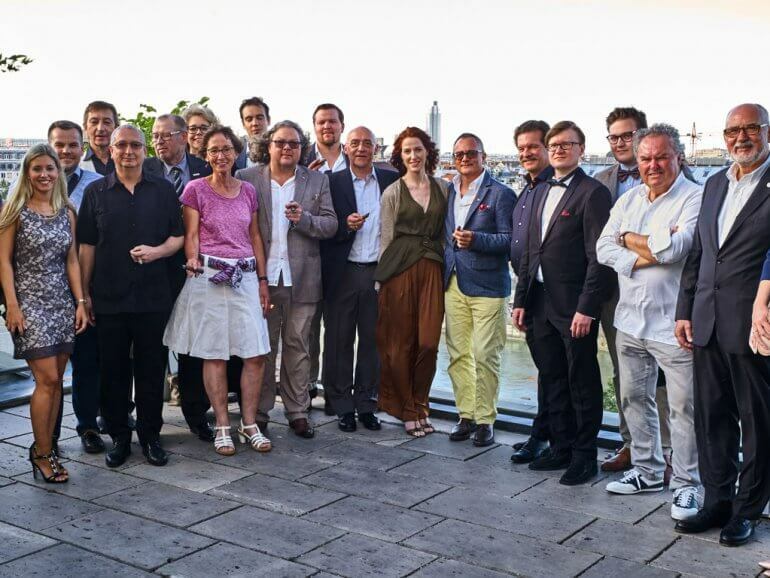 On Saturday, July 1, 2017, in Vienna, around 80 representatives from 20 cigar clubs from all over Europe met to amiably demonstrate against the excessive smoking bans in Europe. 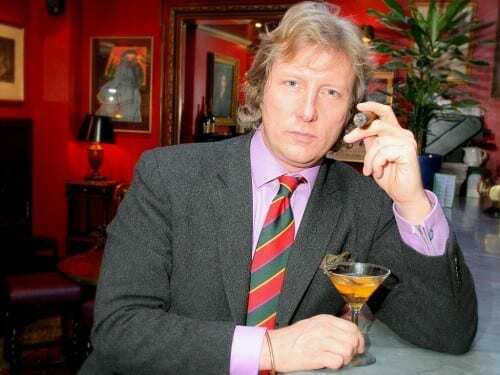 A Cigar with Ranald Macdonald – There’s Something Churchillian about him. At the time of the smoking ban, most venues opted to close their cigar bars, empty their humidors and quietly forget about the centuries of history that made London the cigar capital of the world outside Havana. Not Ranald Macdonald. In an age in which anti-smoking legislation is taking more and more of a hold, many of us will probably be longing for the good old days of tobacco enjoyment.